I am getting around to writing a recap of our trip to VT/NH last week (so fun), but in the meantime, I realize Thanksgiving is SUPER soon. It's in a week and a half? Right? I've barely even thought about it, which is nuts. Instead of doing something new today, I've compiled a list of dishes I'd like to eat at Thanksgiving. I'm not including a recipe for turkey, but most everything else. First, lets talk about appetizers. My favorite is the old standby, cheese and crackers. Feeling a little fancier? Here are a few other choices. My favorite are deviled eggs. They're easy, super cheap, can be made ahead of time, and can be made without any fancy ingredients you don't have in the cabinet already. 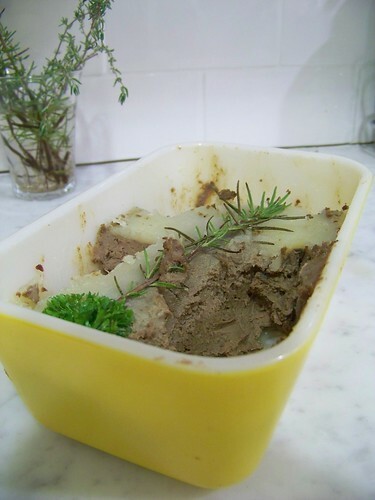 Another favorite is chicken liver pate. Unfortunately, I never get a picture before I eat half of it. Next, sides. This category includes vegetables and other interesting things. Blue cheese green bean casserole. This is bonkers. Next, sweet corn pudding. This is easy, you can mix it up ahead of time and bake it when you're ready. Staying on the corn-based theme is something I love, polenta with blue cheese. This is easy and quick and simple and so good. This is the last blue cheese post, I promise. Regular, plain old, delicious stuffing. In the condiment department is my absolute favorite version of cranberry sauce. This is the one I used to make in school when I was little. First and easiest are biscuits. They're good for mopping up gravy. Dinner rolls are always appreciated. These are full of herbs, but you can make them plain. 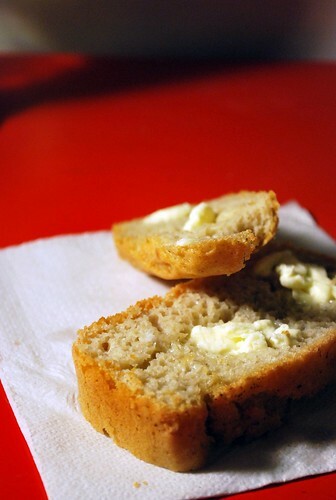 Want to bake your own bread for stuffing, or for sandwiches, toast for the morning, or just eating with butter? This is the loaf for you. Easy. Quick. So good. I have a loaf baking right now. Last is my favorite course, dessert! Hooray. Let's start with pies. Maybe my favorite of the desserts. Drunk berry pie-tart. This one is killer. Pecan pie! I just started my love affair with pecan pie last year. I didn't know I loved it. Oh I do love you, pecan pie. 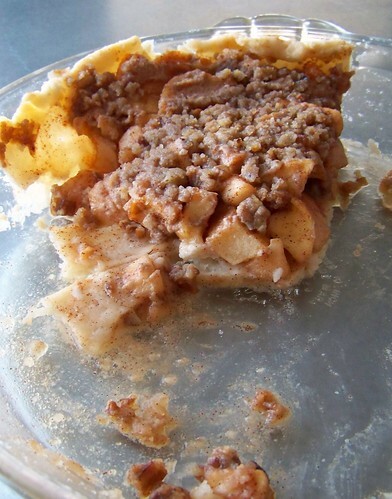 For the gluten-free vegans, and my little sister who loves apple pie, here's an apple crumble pie. Only serve this tart if you are having a lot of guests. This Snickers tart isn't something that is safe to have around the house. Not a pie, but almost. 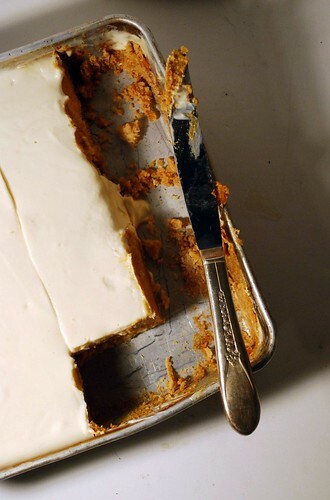 Lazy person pumpkin pie bars. I guess there are some people out there who don't like pie as much as I do. Or who want to go crazy and serve some weird dessert at Thanksgiving. Here are some choices. Number one is this ridiculously good chocolatey cake. I'm literally drooling thinking about it. Pudding frosting? Chocolate cake? Count me IN. Pumpkin roll. This is a nice fall dessert. Coat it with chocolate if you're feeling craaaazy. Gingerbread cake with orange frosting. This is absolutely one of my favorites. I make a cake like this every year for the holidays. Self-saucing brown sugar cake. Last but not least is a really nice, grown up cold dessert, lime semifreddo and cranberry sorbet. Serve this after a huge meal and you won't kill your guests with something heavy. Save the pies for breakfast. If you need some more ideas, check out my recap of Thanksgiving from two years ago. Great compilation of recipes. Lemme ask you - what blue cheese do you use? Cause I know some aren't gluten-free. I use rosenborg, they're blues are all GF! I'm wiping up my drool - these all look super yummy. Thank you, THANK YOU for yummy gf recipes. I'm going into my very first gf Thanksgiving, and I know you will not lead me astray. drunk berry pie and pumpkin bars/roll just killllled me!